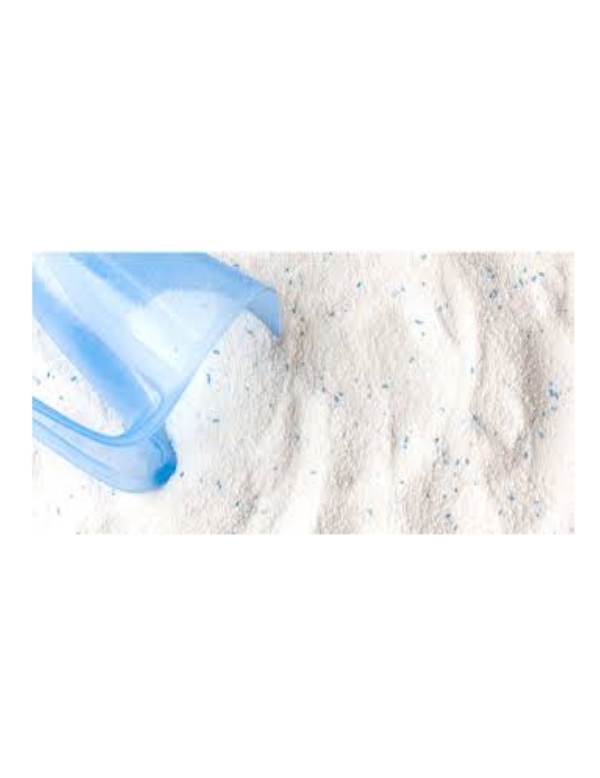 Learn to make your own detergent powder branded type at home up to 50 Kg without any machine. No need any qualification . It is a 3-4 hours Course with both Theory and Practical. we teach commercial type product after learn you can start your own manufacturing .